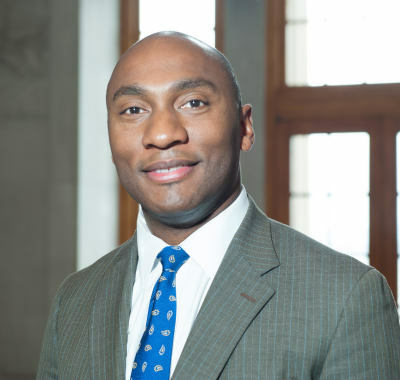 Today I am proud to announce the endorsement of Lee Harris, Tennessee's Senate Minority Leader. Sen. Harris is a former Memphis City Council member and a graduate of Yale Law School. 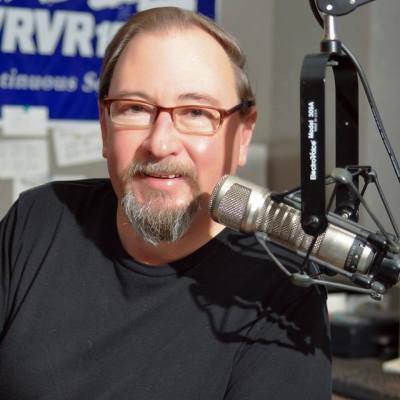 "As a member of the local media and a resident of the district, I share Allan’s concerns regarding the real issues that affect working people. I invite you to join me in support of Allan and his vision." 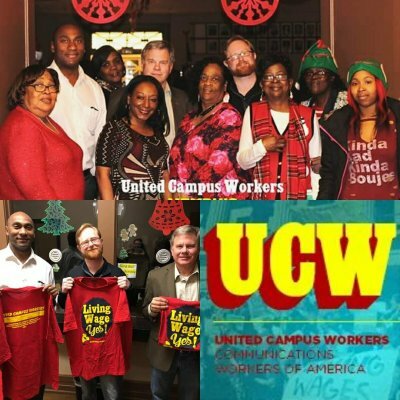 When asked about her union's endorsement of Mr. Creasy, Margaret Cook, Vice President of UCW's Memphis Chapter said, "We knew right away who Allan was. He's been a supporter of our union and even traveled to Nashville to rally and speak with government officials about stopping outsourcing. He has shown a commitment to working people and our values and I know he will continue to do that once elected." Moms Demand Action for Gun Sense in America is a grassroots movement of Americans fighting for new and stronger solutions to lax gun laws and loopholes. Since its inception after the tragedy at Sandy Hook School, Moms Demand Action has established a chapter in every state of the country and, along with Mayors Against Illegal Guns and the Everytown Survivor Network, is part of Everytown for Gun Safety, the largest gun violence prevention organization in the country with more than four million supporters. 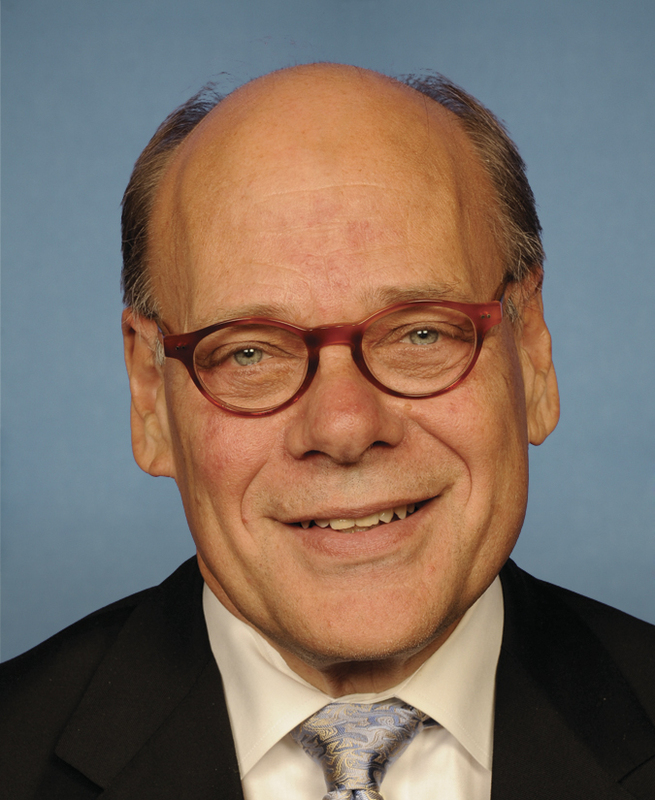 representative for District 97. 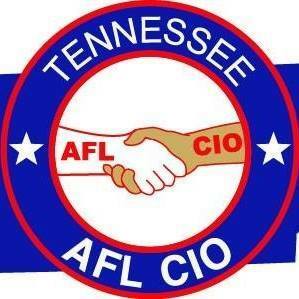 The TN AFL-CIO fights for all working people to be treated fairly, receive a good paycheck and benefits, safe jobs, respect, and equal opportunities. Allan Creasy has been a supporter of organized labor, has shown a commitment to working people and families, and will continue to do so once elected.